Walt Disney afbeeldingen - Cinderella (New Look). The new look of Princess Cinderella. I don't know why Disney is doing this :(. 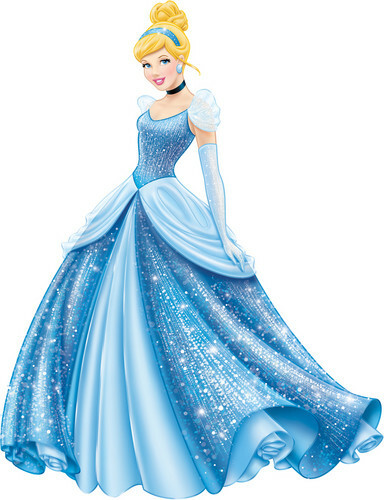 HD Wallpaper and background images in the Disney Princess club tagged: disney princess cinderella princess cinderella.